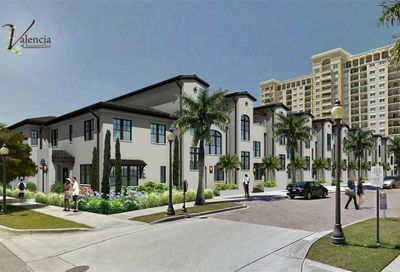 Sarasota new construction condos are being built all over Sarasota, with the largest and most expensive condo building projects being built in downtown Sarasota. 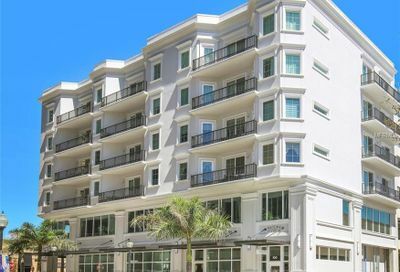 The downtown Sarasota condo market has experienced several older condo buildings being purchased and replaced by brand new state-of-the-art new construction condo buildings, along the Sarasota waterfront and in the center of the downtown area. 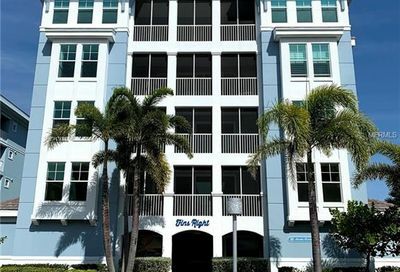 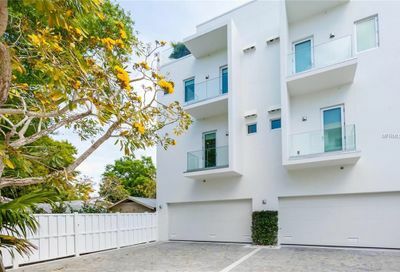 These new construction condo buildings often deliver the best waterfront views in Sarasota, yet deliver all the modern conveniences and highest safety standards of today’s most current building codes. 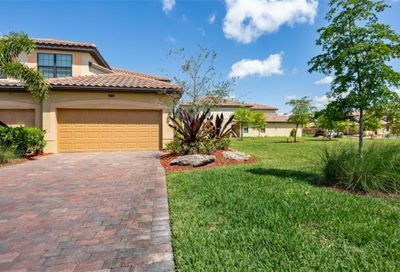 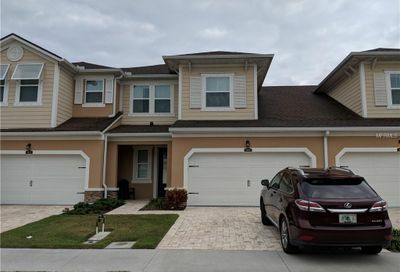 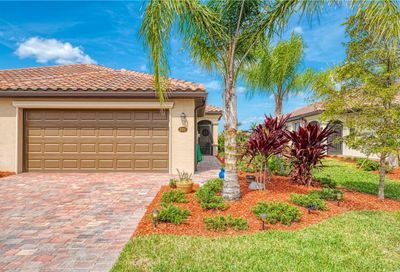 As you move to inland Sarasota, there are several new construction condos being planned and built, including Palmer Ranch and Lakewood Ranch, and east of I-75. 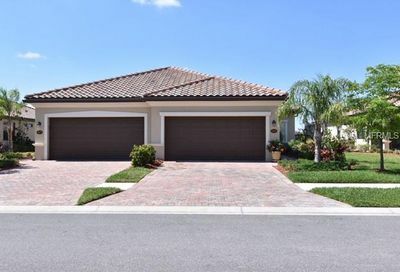 Located throughout the Sarasota County area. 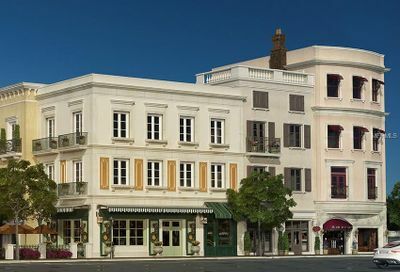 Some of the most awe-inspiring Sarasota new construction condo projects include the Ritz Carlton Residences, Vue, BLVD Sarasota, Epoch, Auteur Sarasota, and many others. 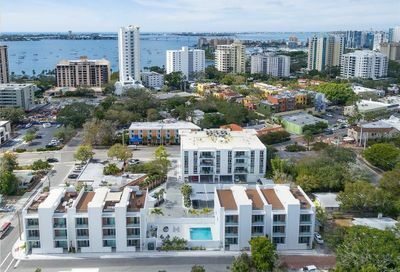 The Sarasota downtown skyline is ever-evolving, with some absolute masterpieces in Sarasota new construction condo being planned, or even in the process of building right now! 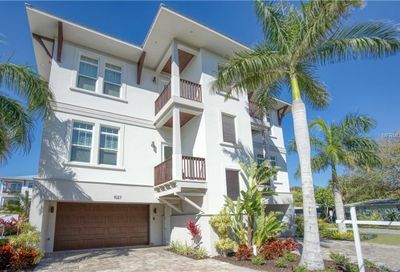 It’s not too late to find your own condo that delivers all the modern conveniences and features you desire. 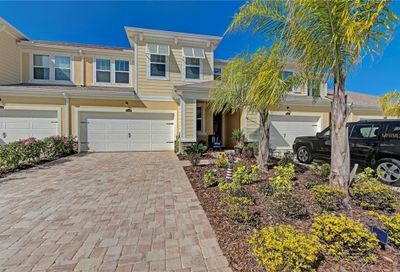 Palmer Ranch is a master-planned Sarasota community that has several new construction villas and condos being built. 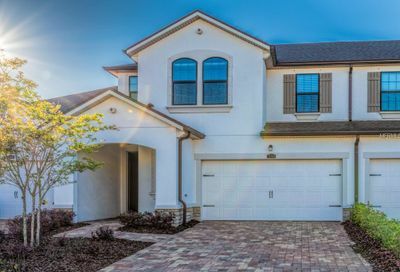 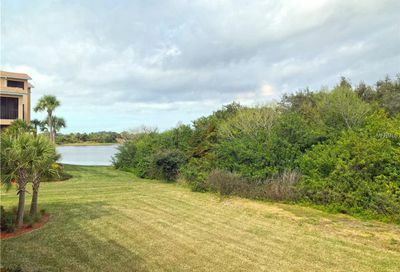 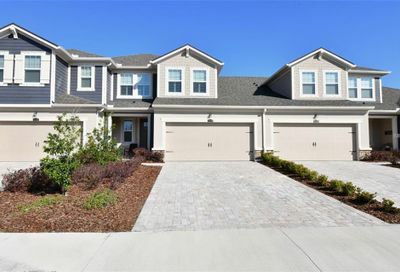 Esplanade in Palmer Ranch, Sunrise Preserve, and Hammock Preserve all have plans for building new construction condo ,maintenance-free condo options.  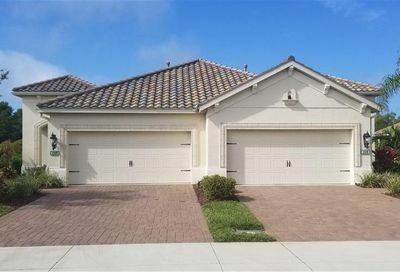 Lakewood Ranch also is in the process of building new construction condos including Esplanade at Lakewood Ranch, Waterfront At Main, and Lakewood National. 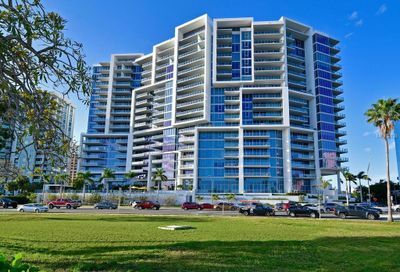 Whether you are in the process of searching for a new construction condo for immediate purchase, or would like to buy one within the next year or two, call us to learn more about the most recent condo projects.